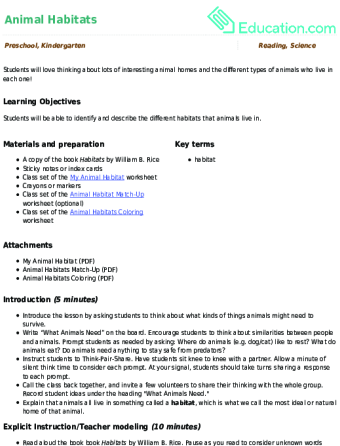 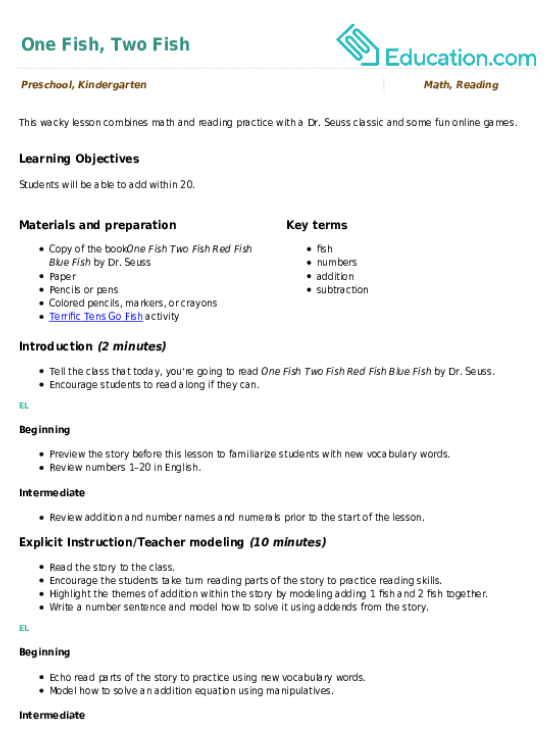 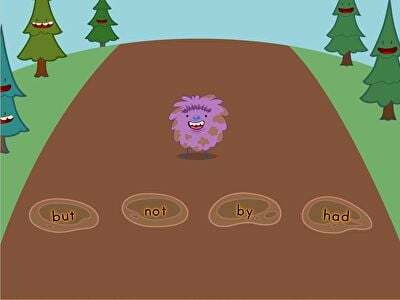 This wacky lesson combines maths and reading practise with a Dr. Seuss classic and some fun online games. 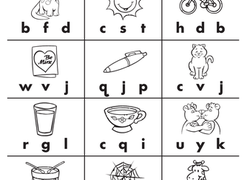 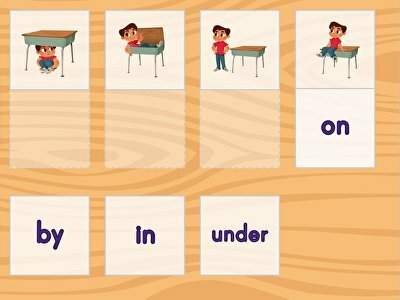 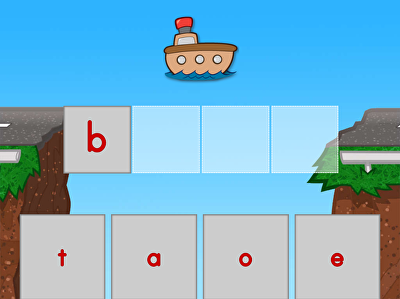 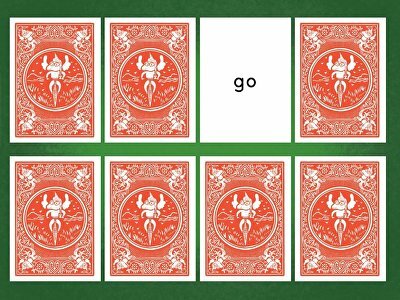 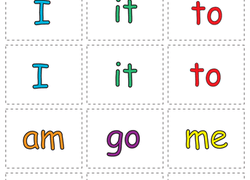 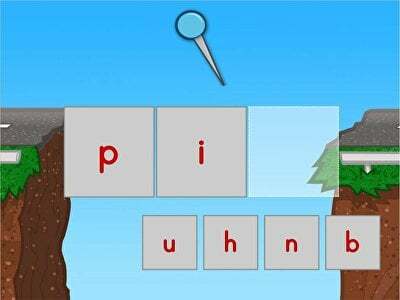 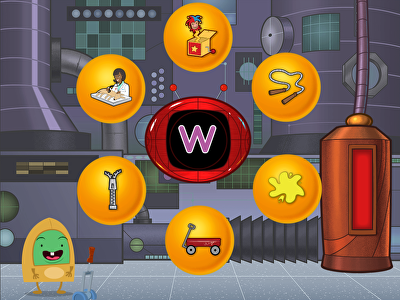 Kids learn to recognise important sight words with this memory match game. 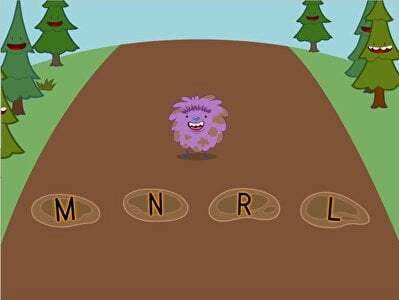 Kids practise identifying the uppercase letters L, M, N and R.